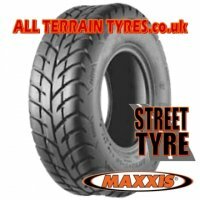 We have introduced the Maxxis SPEARZ M991 Front and M992 Rear street legal quad tyres in response to demand for ultra low profile tyres for tarmac racing and custom ATV's. 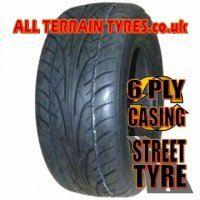 Available to fit 10" and 12" rims in the lowest profile available, they will lower your quad or ATV and give it a great ground hugging look. Fully 'E' marked and road legal.